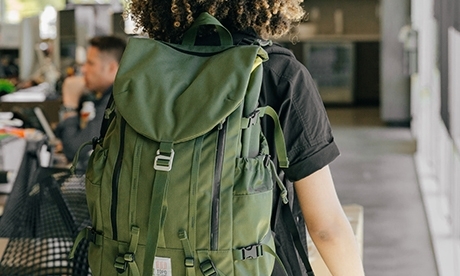 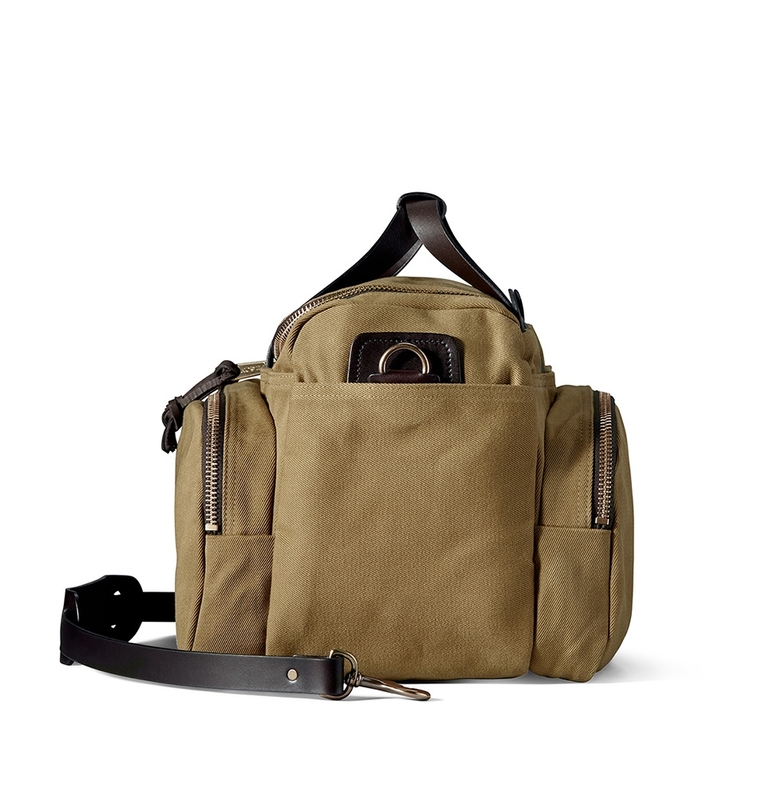 The Sportsman Utility Bag is a versatile bag that can be used as a blind bag, field bag, shooting bag, camera bag or travel bag. 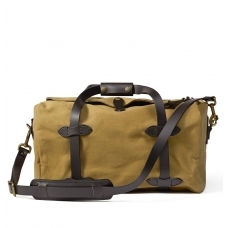 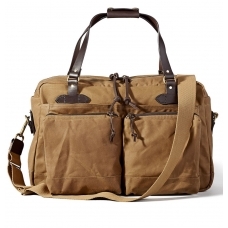 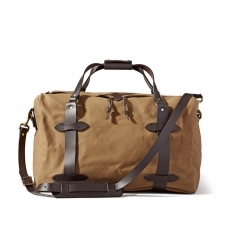 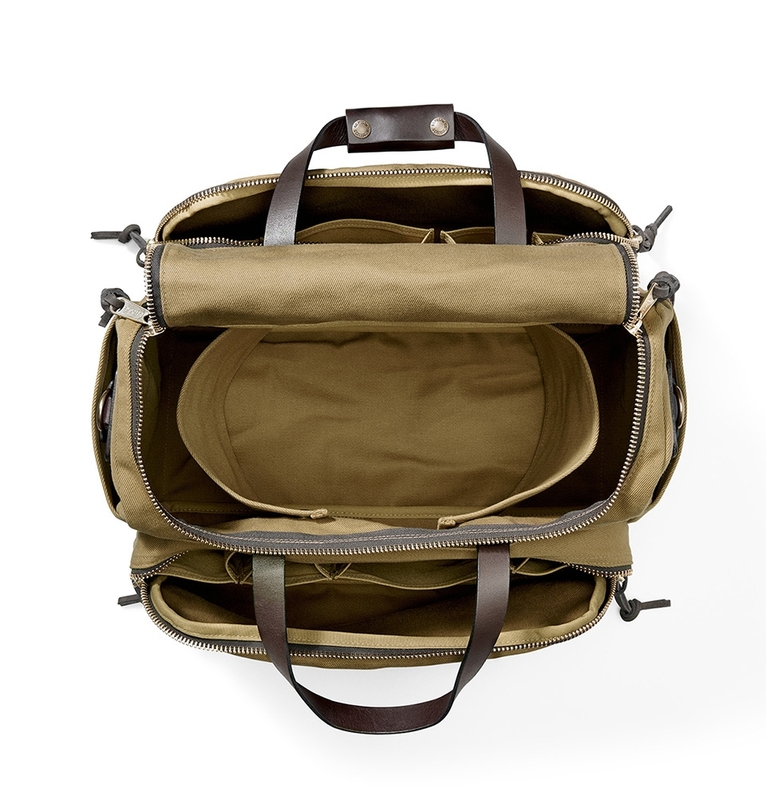 FILSON SPORTSMAN UTILITY BAG TAN 20019928, versatile Sportsman Bag for travel in style. 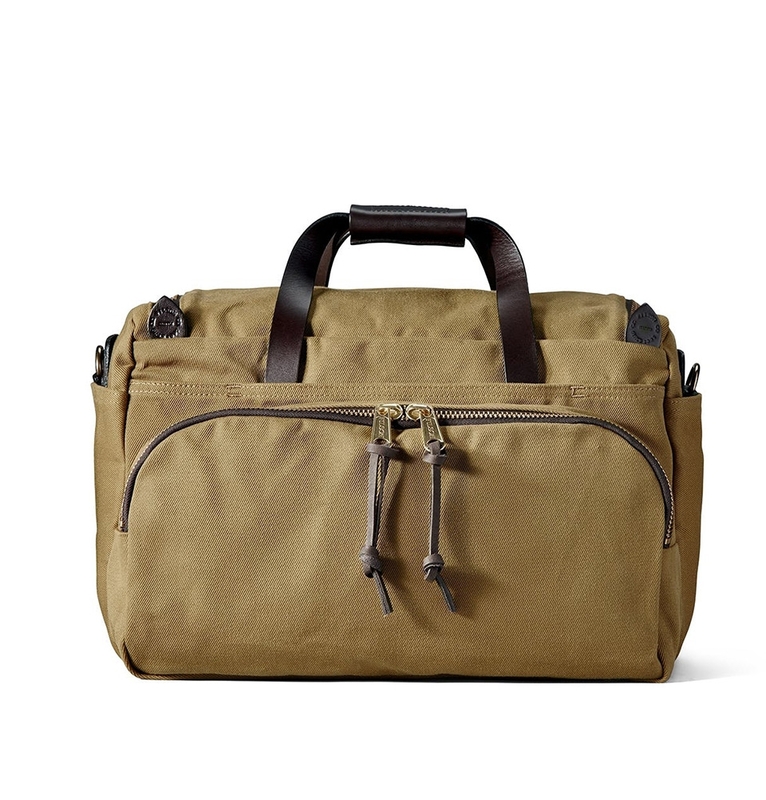 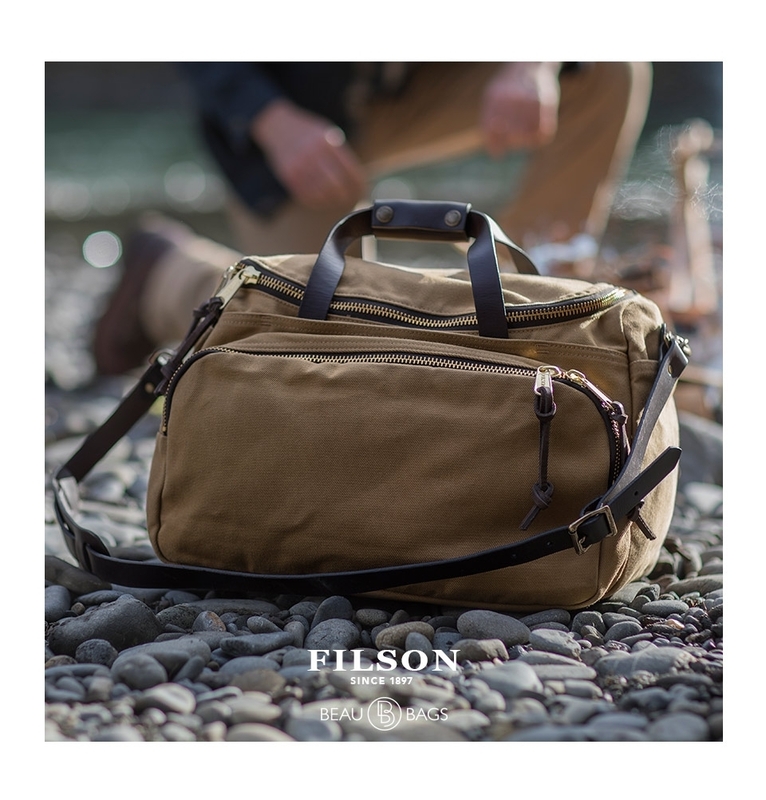 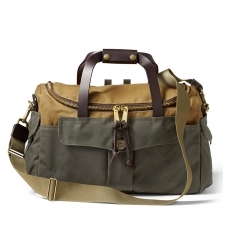 The versatile Filson Sportsman Utility Bag Tan can be used as a blind bag, field bag, shooting bag, camera bag or travel bag. 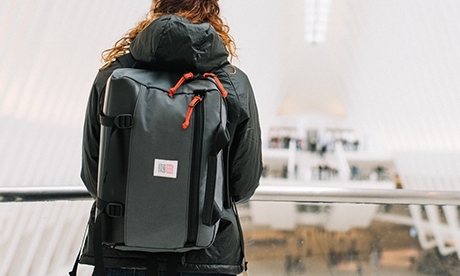 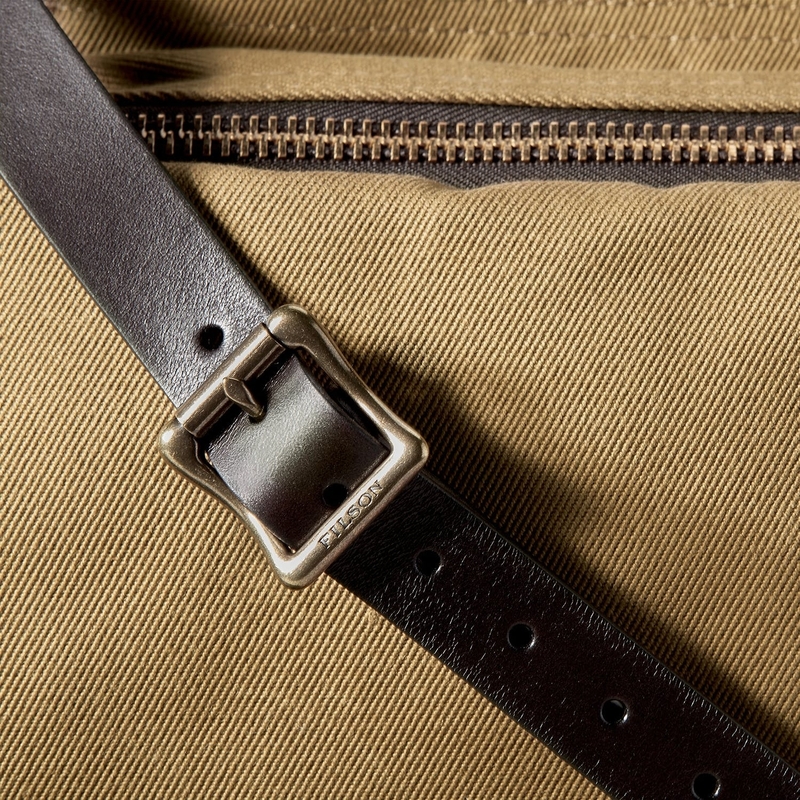 Water-repellent, abrasion-resistant Rugged Twill protects contents from wind, rain and snow. 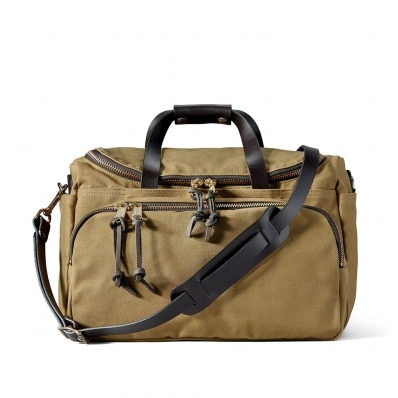 Two exterior zippered pockets and removable internal dividers provide easy organization of calls, accessories, optics, ammunition and other essentials. The adjustable Bridle Leather strap allows shoulder or cross-body messenger carrying, and can be removed when you want to carry it by hand.